(Honolulu) – In a court order issued today, First Circuit Court Judge Jeffrey Crabtree, affirmed a Board of Land and Natural Resources (BLNR) decision to issue an incidental take license (ITL) and to require a Habitat Conservation Plan (HCP) for the Na Pua Makani wind farm at Kahuku on O‘ahu’s north shore. The project would include as many as nine wind turbine generators creating approximately 25 megawatts of power. 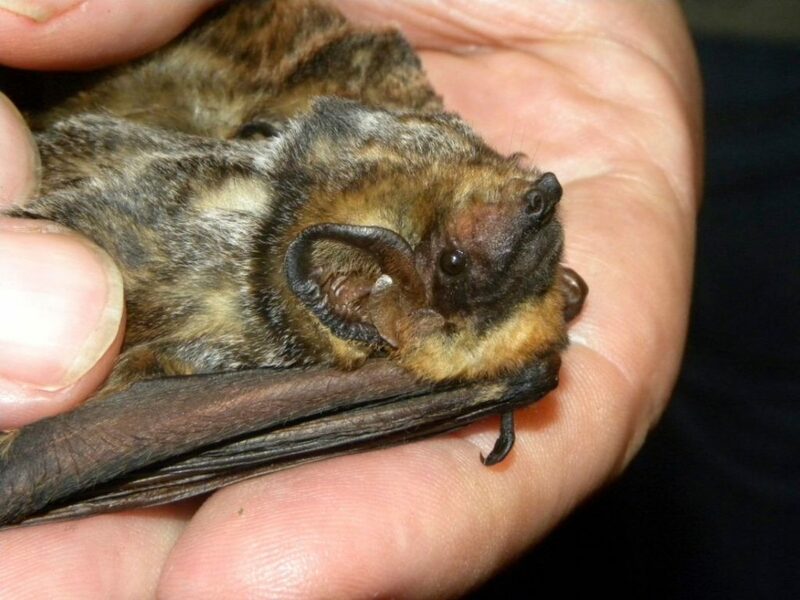 Keep the North Shore Country appealed a BLNR decision, largely based on the wind farm’s potential impacts on the ‘ōpe‘ape‘a or Hawaiian hoary bat. Today’s ruling indicates that the land board turned to its statutorily designated science consultant, the Endangered Species Recovery Committee (ESRC), which has members with special expertise, training and experience on issues relevant to the BLNR’s approval of the ITL and HCP. The group produced a Bat Guidance Report, which the judge called, “a remarkable document and a testament to the serious efforts made to collect information…[to] inform and guide decision-making to preserve and protect ‘ōpe‘ape‘a. DLNR Chair Suzanne Case, who also chairs the land board, applauded the decision as affirming the BLNR’s careful and detailed review of the facts and the law, including numerous conditions to the HCP to provide for increased monitoring, better mitigation, research and funding, and adaptive measures to protect ‘ōpe‘ape‘a in the future. The court order notes that project supporters say Na Pua Makani will reduce Hawai‘i’s CO2 emissions by one million tons over its 20 year life, reducing dependence on imported fossil fuels. It also indicated that the project plans to spend up to $4.6 million to minimize negative impacts to increase the likelihood of protected species’ survival as well as plans to contribute substantial funds to benefit the Kahuku community.